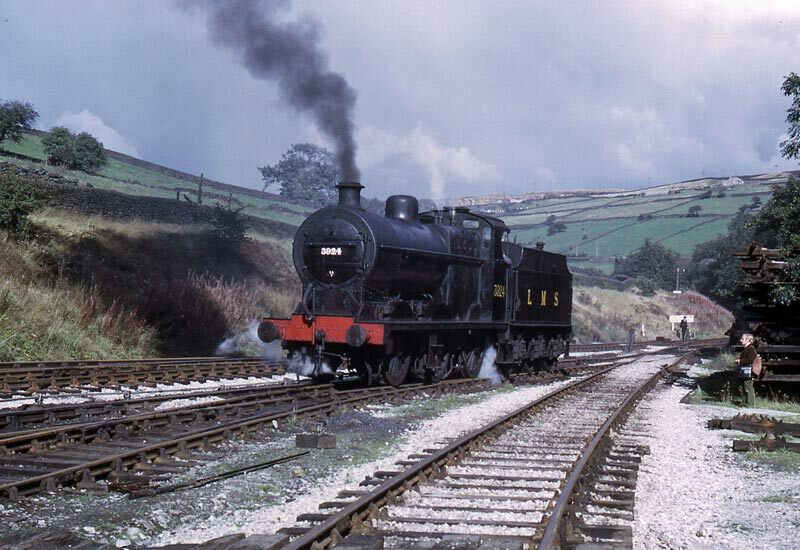 With Midland Railway 4F 0-6-0 43924 having left the Railway on two occasions this year, the first time it has departed the Worth Valley since arrival from Barry scrapyard, KWVR Archivist, Paul Brunt has penned this interesting article of 43924’s past life. With the celebrations going off in Derby this year to celebrate 175 years of railway activity in the town, I thought people may wish to see the Worth Valleys Derby product through the years. All the images have come from the KWVR archives and where known the photographer has been credited. 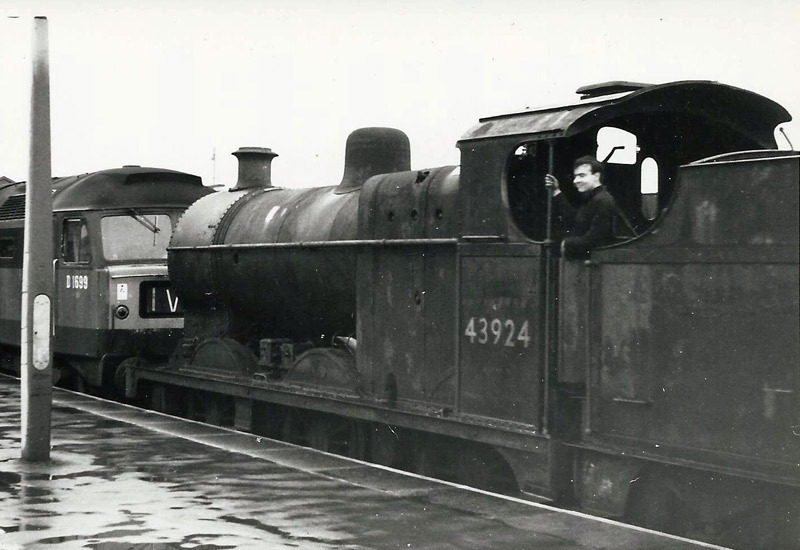 The thing that surprised me the most was the archives do contain a number of images of 43924 pre preservation however they are mainly during its British Railways career and a single image from 1922 of the locomotive. 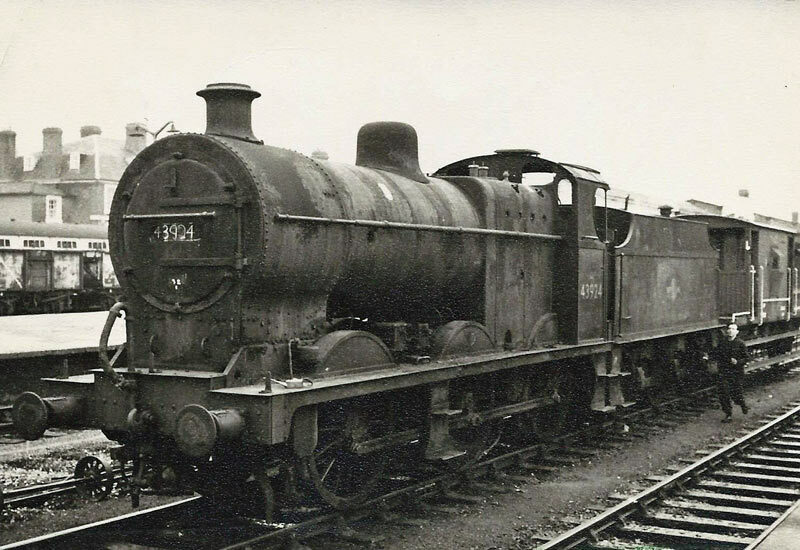 If anyone has any images of the locomotive during the LMS period of 1923 – 1948 showing the engine, the archives would be grateful for any contribution. 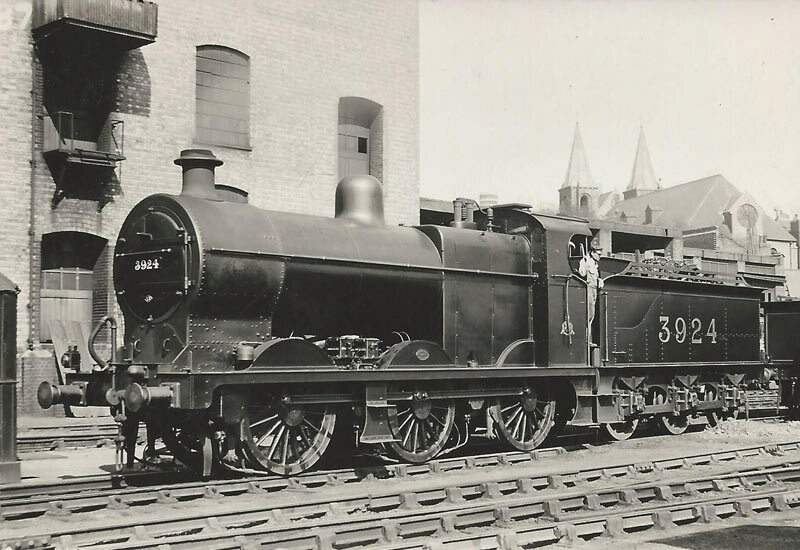 This image was taken by H. C. Casserley in 1922 and shows 3924 as originally built on shed at Kentish Town. By the time this photograph was taken by Robin Higgins the engine is now in the condition to which we are familiar with. 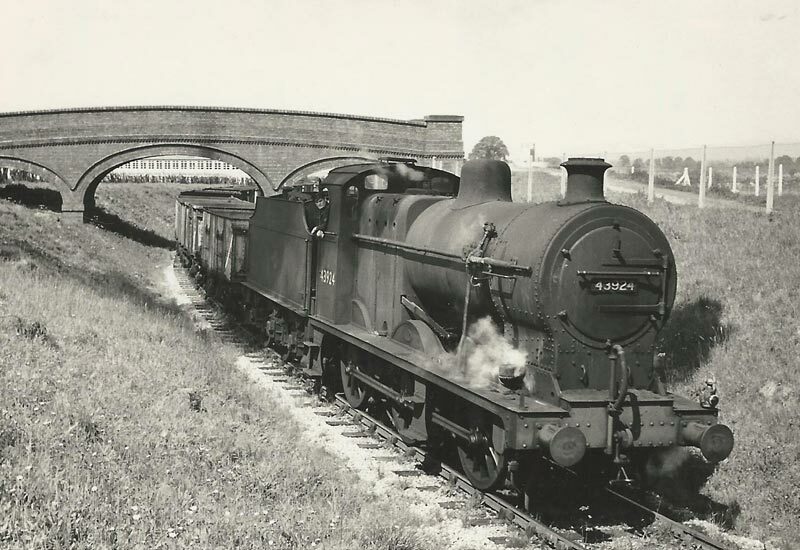 The engine approaches Gloucester with a rake of mineral empties during the 1960’s. 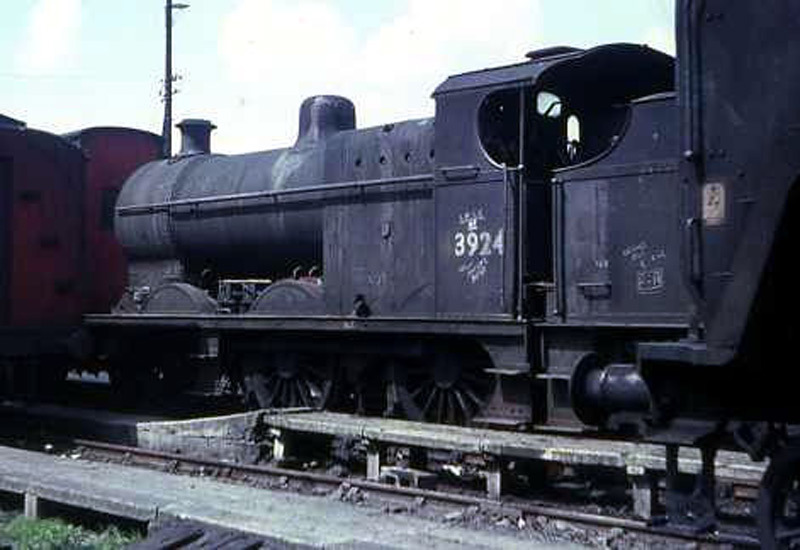 We next see 43924 at Bristol Barrow Road circa 1965 and already it arcs back to LMS days as some wag only revealed the MR/LMS number. 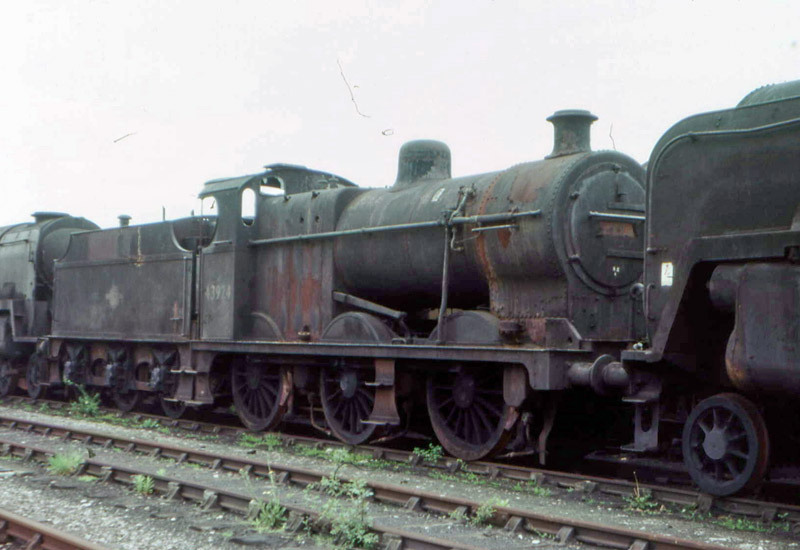 A sad looking 43924 is here witnessed in Barry Scrapyard South Wales 21st May 1966. It was this old Derby Big Goods locomotive which allowed the mass exodus of ex BR locomotives to leave. We have now reached the point of preservation, 43924 is seen here passing through Cardiff Central en route from Woodhams to the KWVR. The date is 10 September 1968 and was captured by A. C. Roberts. Later in the day J. Collingwood caught 43924 standing on the trough road at Hereford awaiting a change of diesel locomotive to take it onwards. 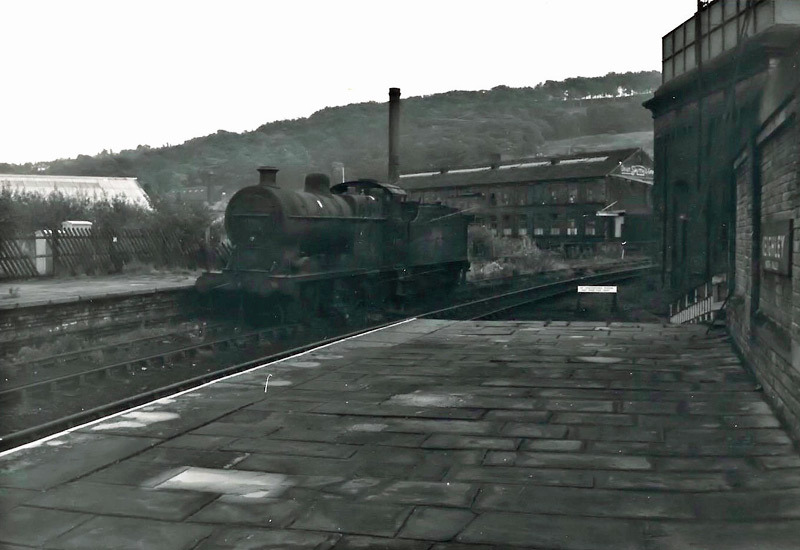 After the journey from South Wales Mr. G. N. Smith found 43924 stood at the end of Platform 3 in Keighley. At this time the Railway did not have access to Platform 3 as it was still used by British Rail. Also note Platform 4 where the photo is taken from, the platform is yet to be extended past the water column. 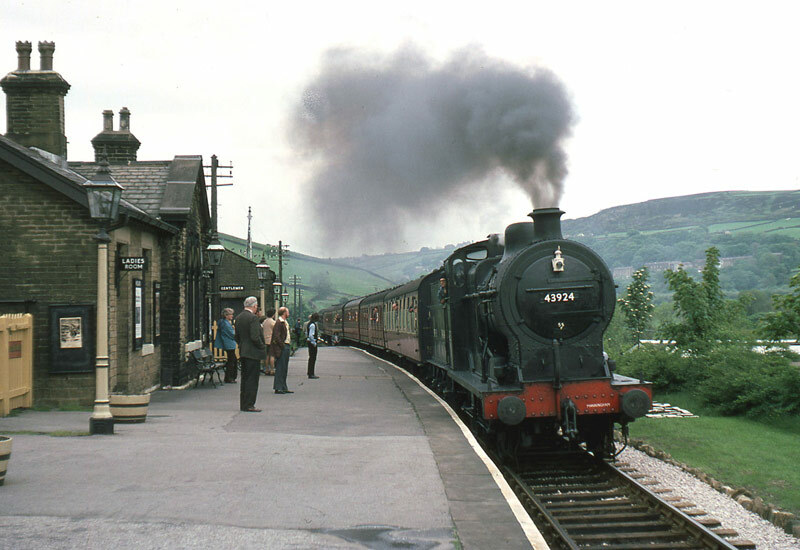 Later the Railway changed the livery from LMS to early British Railways with it fully spelled out on the tender, thanks to C. J. Smyth we have this image of her entering Oakworth. Here we are and the engines final Worth Valley livery before its last overhaul, complete with yellow cab stripe which showed the engine was not allowed beneath the wires south of crew. 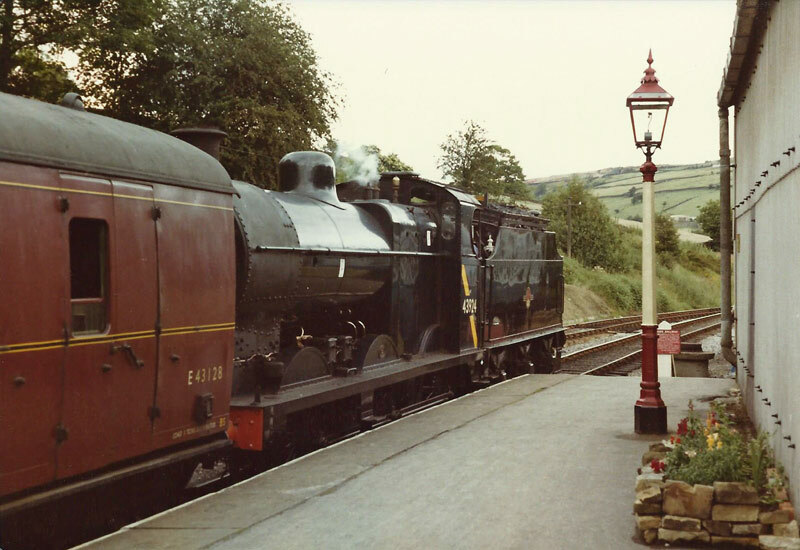 Captured at Oxenhope during the 1980’s by Mr. G. N. Smith. 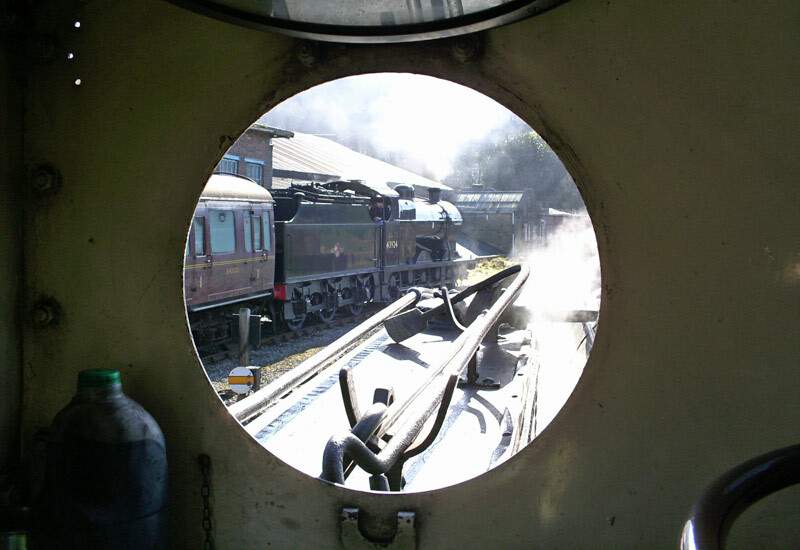 Now to its present, this image was captured by myself in March 2013 from the footplate of Nunlow during the Spring Steam Gala. Excellent article, the blog seems a great vehicle for occasional archive stuff, well done Paul. Thanks. I know Gloucester well but can’t place the single-track location shown in the second photo. It was of course a Gloucester loco for many years. We will get our resident sleuth onto it! Hello Geoff, I have looked on the reverse of the photograph and all the details state are that 43924 is approaching Gloucester. Now using Sabre Maps and the historic section on the web page and both Google and Bing maps on the internet my best guess would be Podsmead near the Crypt School on a long lifted branch. What brings me to this conclusion is that looking at the Birds Eye view on Bing Maps the bridge still stands over the cutting although it is very overgrown with trees, looking through the central arch of the bridge in the photograph there does appear to be a building in the background and by comparing the building windows to the birds eye view on Bing Maps there is a striking resemblance between the two buildings. Finally using Google Maps Earth view the road coming off the bridge and turn sharp right and running parallel to the railway also matches.